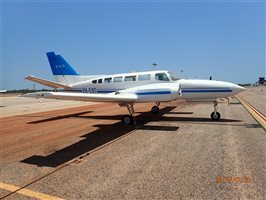 Comments on Visual Inspection: The aircraft presents in fair condition. 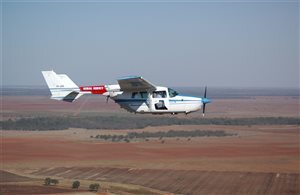 There are multiple stone chips on the wings, fuselage and wings. 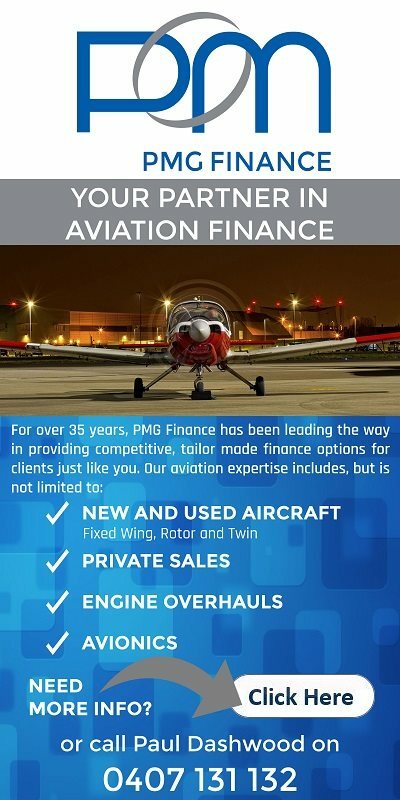 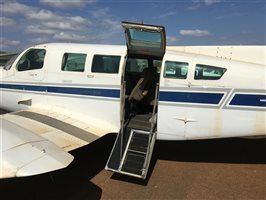 Comments: The aircraft has been maintained to manufacturers specification through 210 hourly / annual inspections as required. 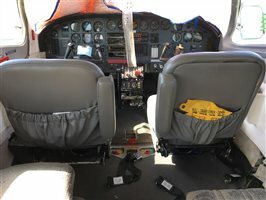 Known Airframe Maintenance Issues: The right hand propeller has been removed from this aircraft to service another aircraft. 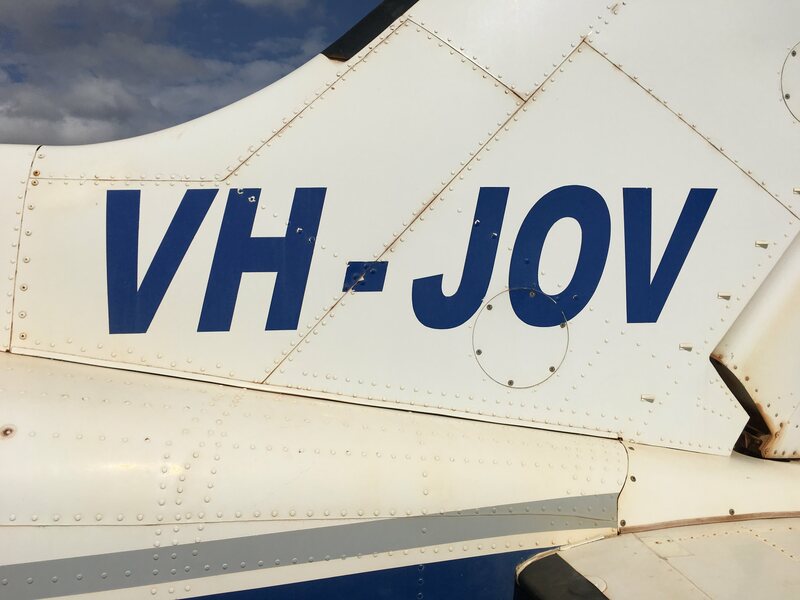 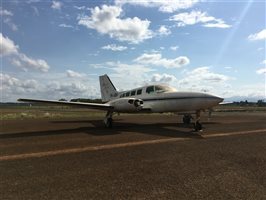 The aircraft has not flown since 4 April 2018. 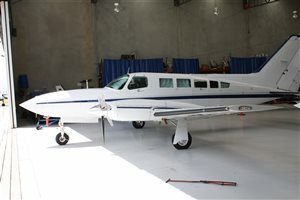 The aircraft will require a Maintenance Release prior to flight. 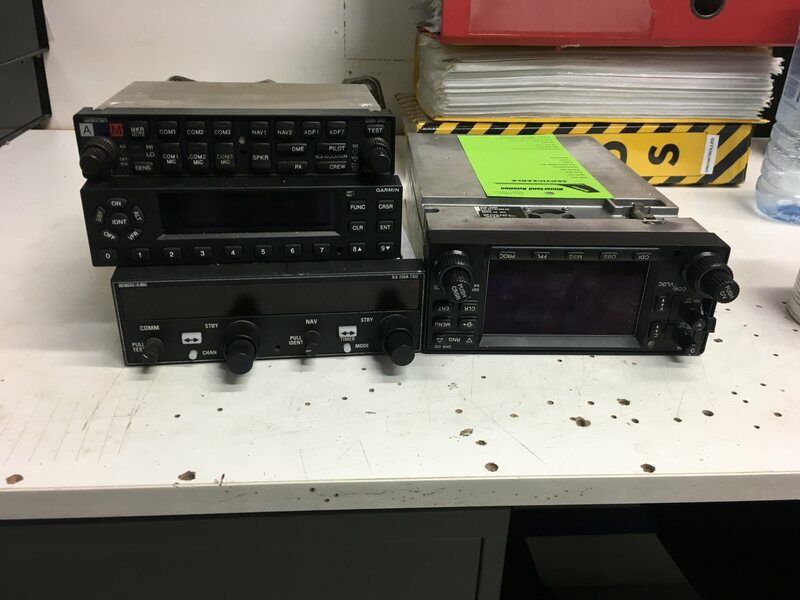 The avionics have been temporarily removed from this aircraft for security, however will be sold with the aircraft and can be reinstalled. 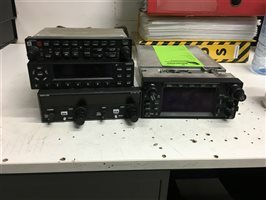 Comments: Gauges are clear and free from deep scratches. 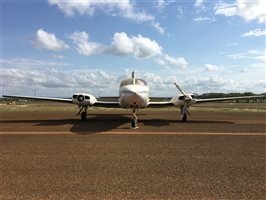 The avionics rack has been removed from the aircraft and temporarily stored in Cairns and can be reinstalled. 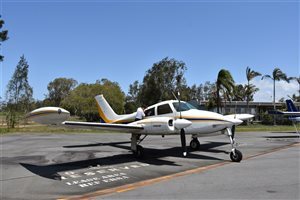 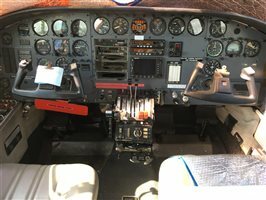 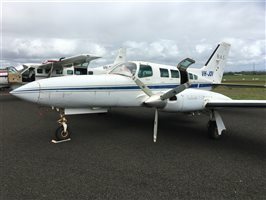 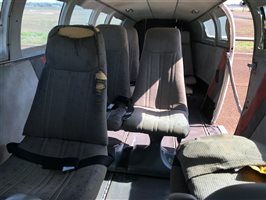 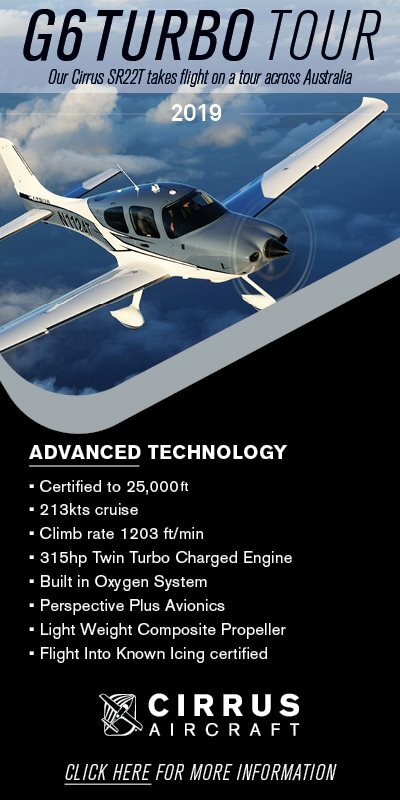 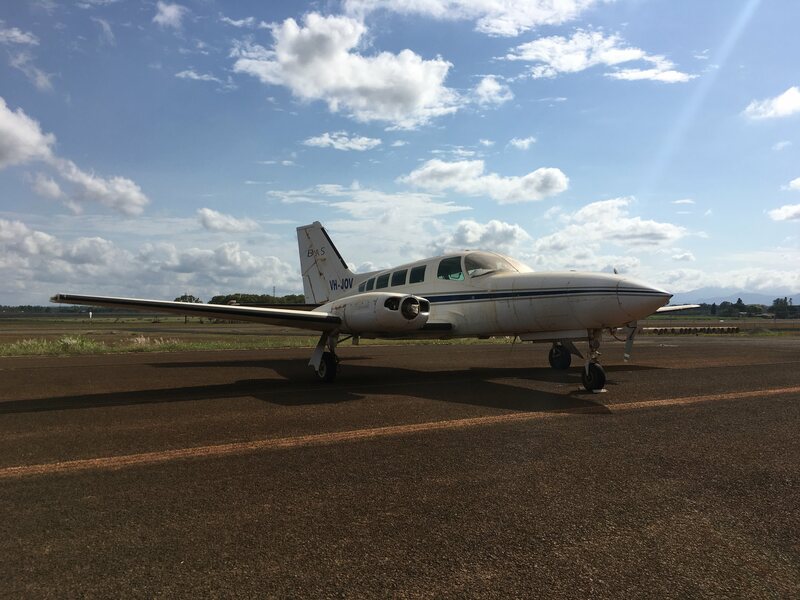 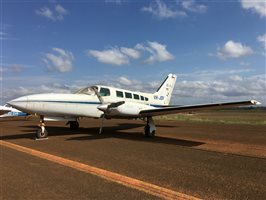 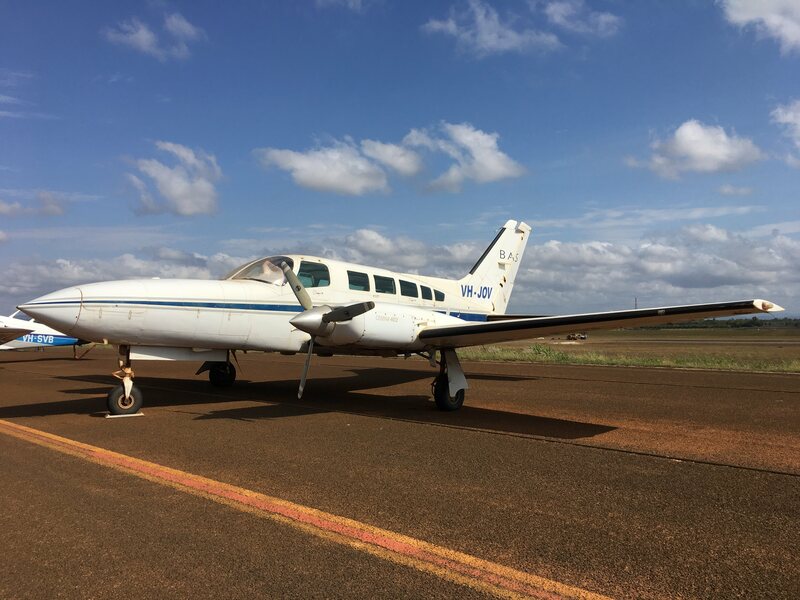 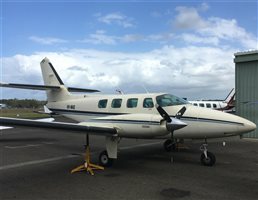 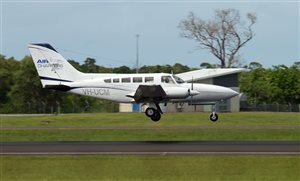 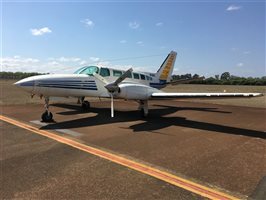 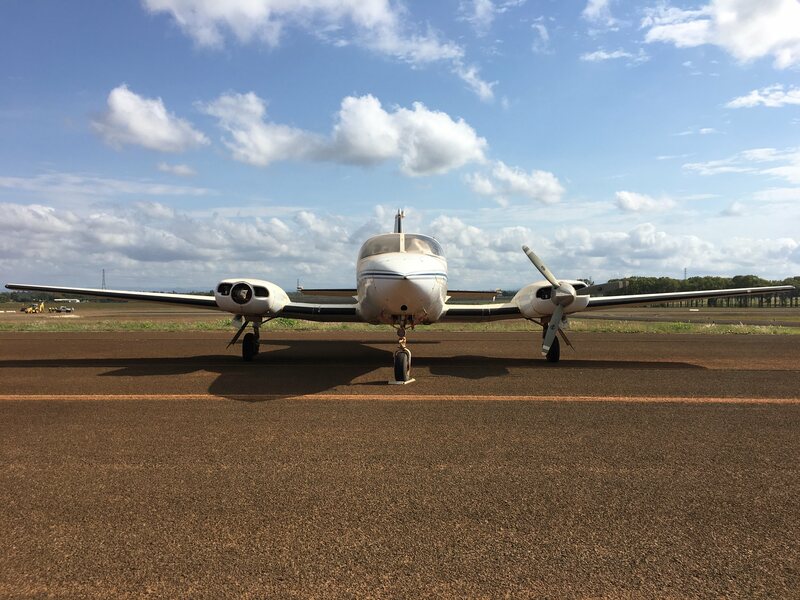 Interested in this 1978 Cessna 402C Aircraft?